We are a boutique tour operator, focused on tailor-made journeys of distinction and private safaris and expeditions in Southern Africa. We like to explore and venture off-the-beaten track. We have a passion for African wildlife and African landscapes. We are based in Hoedspruit, at the gate of the Greater Kruger, in the heart of the Big 5 country. We are creative and flexible, and available 24/7. Our trips are meant to be a true African experience and leave everlasting memories. Here below, a list of what, where and how we do our journeys in Southern Africa. One of our flagships, this being the ad-hoc trip par excellence. The most popular packages are a combination of a safari experience and a beach holiday. Although based in South Africa, we have a long time direct experience of African oceans and islands; from Mozambique to Madagascar, from Seychelles to the Zanzibar archipelago and Mafia. Let alone the stunning Elephant Coast in northern Kwa-Zulu Natal and the remote Wild Coast of the Eastern Cape. 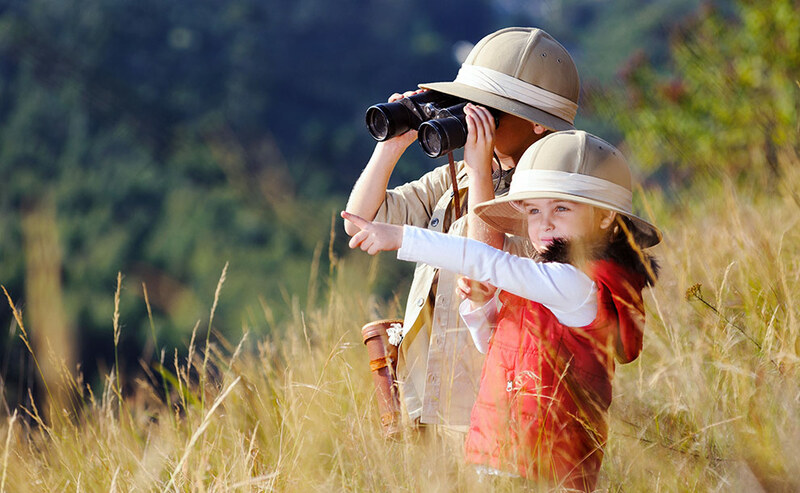 South Africa (and to a certain extent Namibia as well) are ideal for family travels. Great and diverse wildlife, easy self-drive itineraries, a choice of selected accommodation particularly suitable for families. Fly & drive is by far the most popular way of traveling in South Africa. Our self-drive itineraries are with a difference though. The difference lies in designing trips going safely and as much as possible off the beaten track and including a range of accommodation and experiences very different from average. We also pay a lot of attention to the logistic, without underestimating distances and time of travel for people not used to African spaces. Wherever possible, we suggest optional activities and recommended sightseeings. 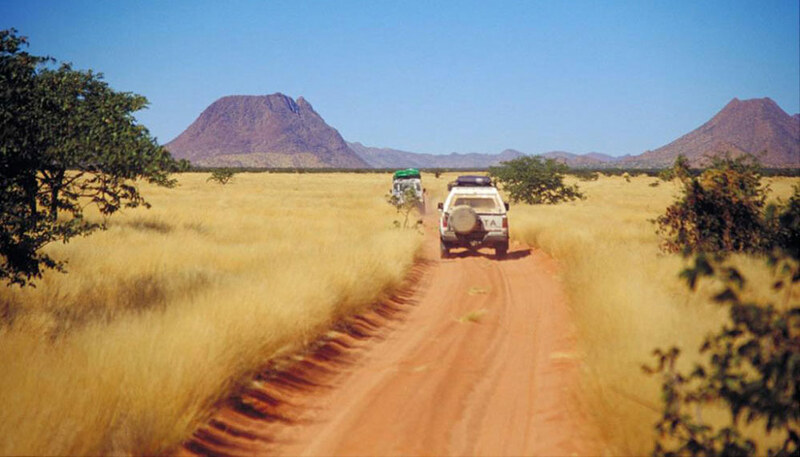 On request, and according to availability, we can provide a private guide on all our self-drive itineraries. We speak English, Italian and French. This is an ideal formula for those who want to enjoy 4×4 driving and remote places, with no compromise on safety. Let alone the added value of an expert local guide. It’s not just a matter of leading the way; a good guide is a key factor to understand and master African tricks and secrets. Be prepared to listen to anecdotes and storytelling by the fire, under the African starry sky. The leading vehicle can carry up to 3 passengers, while we allow 4 per vehicle to self-drivers, exceptionally 5 providing they all belong tho the same party, and where ideally at least the 5th is a child. We are not a diving tour operator, but our staff is made also of divemasters, diving instructors and also simple – but passionate – divers. We have then developed a special travel feature: diving and safari. South Africa is one of the best destinations for shark diving, although probably known more for shark cage diving in the Cape than for the real thing. There are plentiful sharks (hammerhead, tiger, bull) in the Protea Banks and Aliwal Shoal, an hour drive south of Durban. While the warm waters of Sodwana Bay are blessed by a tropical reef and abundance of fish and turtles. 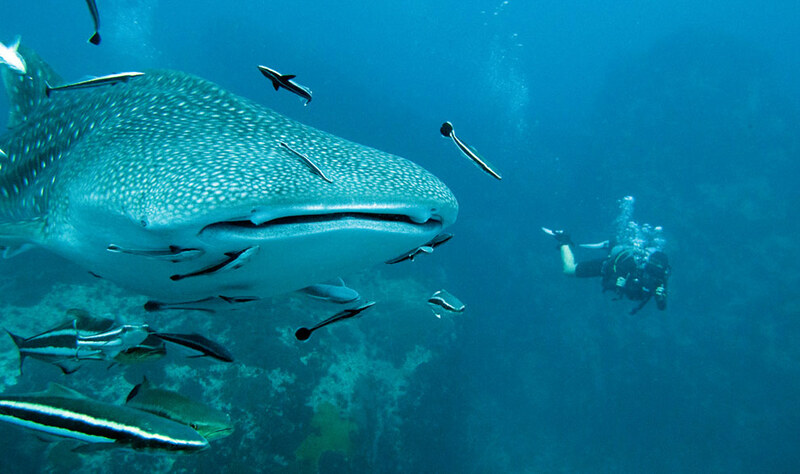 For the giant sea eagle and the whale shark, we are ready to push up to the Manta coast of Mozambique. 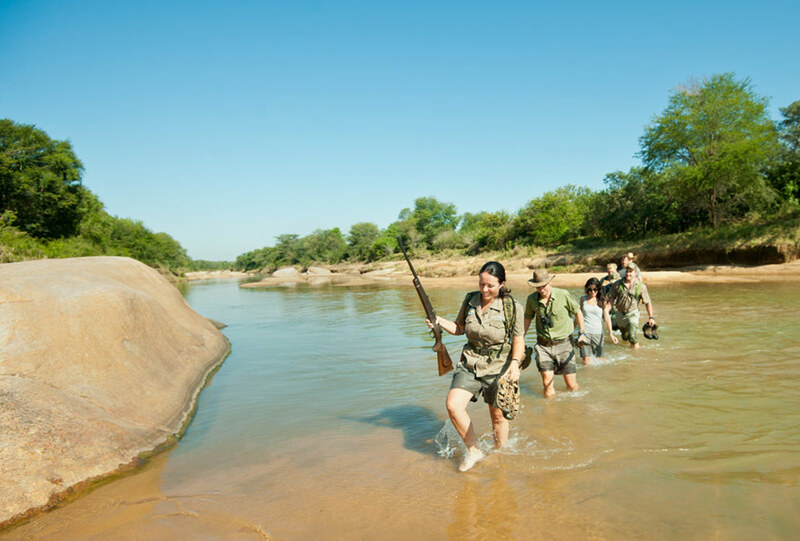 In our packages we can include a short but intense wilderness experience, like hiking in the bush of Kruger and in the forests of Hluhluwe-Imfolozi. Or allow to join as volunteer wildlife conservation programmes. Last but not least, why not try a few day experiencing in the bush, learning tracking or birding? In the past we were privileged to be selected to organize tv documentaries in South Africa. And over the last years we have been arranging quite a few photography workshops, led by professional photo masters. 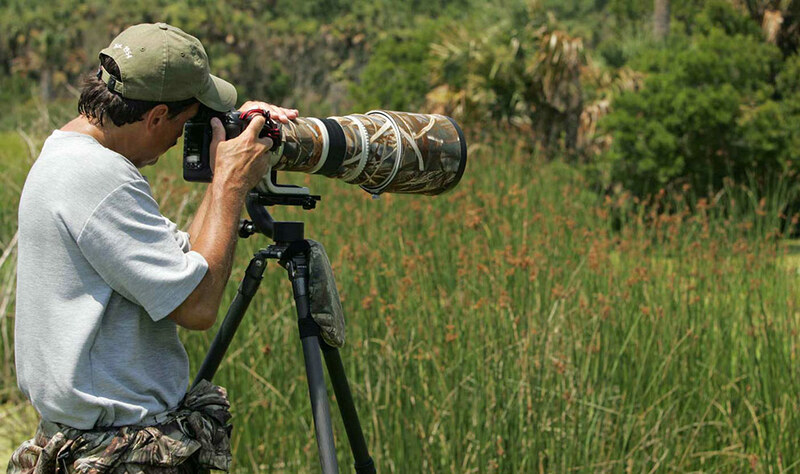 For people fond of photography but not willing to join a group, we can provide a private guide used to travel with professional photographers and able to understand a photographer’s mood and mindset. South Africa offers endless opportunity for great photography travels. Moreover, we can also arrange special photo expeditions to other African destinations, in Southern as well as in East Africa.